Lone - Ambivert Tools, Vol. 3. Vinyl 12. Bleep. 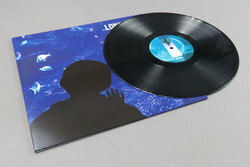 Lone’s third instalment of his Ambivert Tools series sees the producer front two more unabashed rave throwbacks. 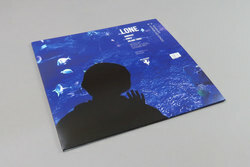 Off the back of a busy couple of years - the Nottingham native fronted an LP, a DJ Kicks mix, some EPs and rebooted his Magicwire imprint between January 1st 2016 and close of play the following year - Lone could have been forgiven for taking his foot off the gas. Not so. ‘Temples’ and ‘Hyper Seconds’ are both characteristic of the previous Ambivert Tools releases. Utilising classic 90s rave sounds - jacking house, the ‘Funky Drummer’ loop, jungle synth keys and so on - the tracks both glide through a fog of rose-tinted party memories. 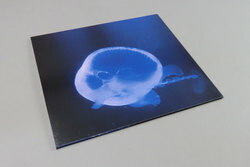 Both bring The Orb to mind, particularly ‘Temples’ with its blissed-out ambiences and pretty melodies.